Accurately measuring the pressure inside the eyes is important when evaluating for eye diseases such as glaucoma. Assessment of 3-D vision can help identify and even treat undetected vision problems especially in children. 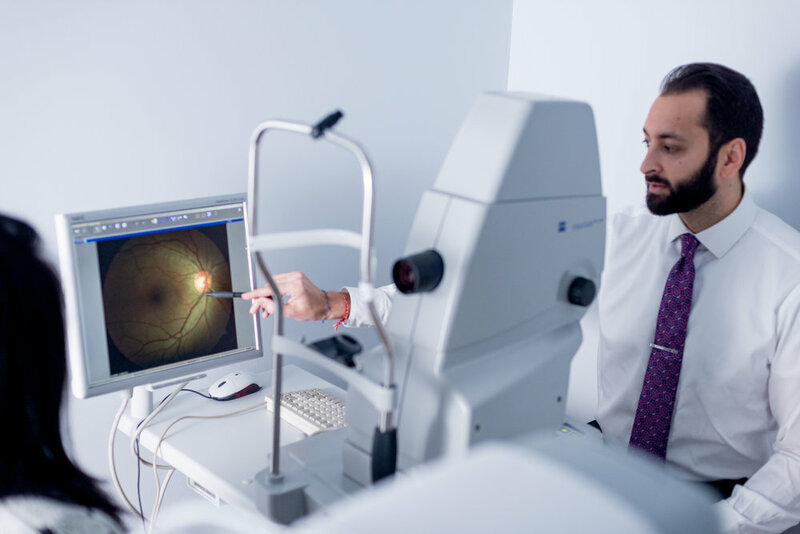 Digital retinal imaging helps to evaluate the health of your eyes. Assessing ocular health at a microscopic level. Some of the tools we use to help assess children's vision and eye health.